By Alan Brochstein , Contributor Cannabis industry analyst since 2013, on Wall Street since 1986, Forbes.com Article first appeared May 6, 2018. California legalizing at the beginning of the year and the media coverage it inspired brought a lot of new investors into the sector, many of them new to investing. Though the number of companies that have a shot at succeeding has improved greatly over the past couple of years, I characterize the vast majority of the 600+ cannabis stocks I track as having very little chance of success. Most of these stocks trade on the OTC, meaning that the stocks are not listed on NASDAQ or the NYSE, and many of these have limited access to capital and businesses that aren’t producing much revenue, if any at all. Many of the new investors to the sector are attracted to some of the worst companies because of stock promotion and hype or simply the appealing nature of their name or trading symbol, failing to do a proper investigation of the management team, its business plan and its financial condition. In the cannabis sector, many of the first-time investors have limited funds, and they purposefully limit themselves to a small number of stocks to control the overall cost of commissions. Given the lack of mutual fund alternatives, there aren’t a lot of other options. I would suggest, though, that anyone with $10,000 or more should be able to buy at least 10 stocks, as online commissions are as low as $5 per trade, and this would cost just 0.5% of the funds available. While I advocate that investors not bet it all on a single stock, this can be a lot like telling someone that they shouldn’t play the lottery. Most people will lose, of course, but someone wins more money than they can likely spend the rest of their life. I recently heard from one of my subscribers at 420 Investor about how he had invested about $40,000 four years ago into the sector without much success, but, more recently, he had turned it into almost $1 million after joining our community in late 2016. His strategy was to invest in just one or two names, the ones he felt I liked the most, and hold them for a while. I know the names he bought, and I can see how he did very well, as risky as this concentrated strategy might be. Many new investors build portfolios with a very large number of stocks. While being diversified is less risky than having no diversification, it’s very possible to have too much diversification. Adding 20 companies with negative expected returns won’t improve upon one’s portfolio most likely, but it will dilute it. 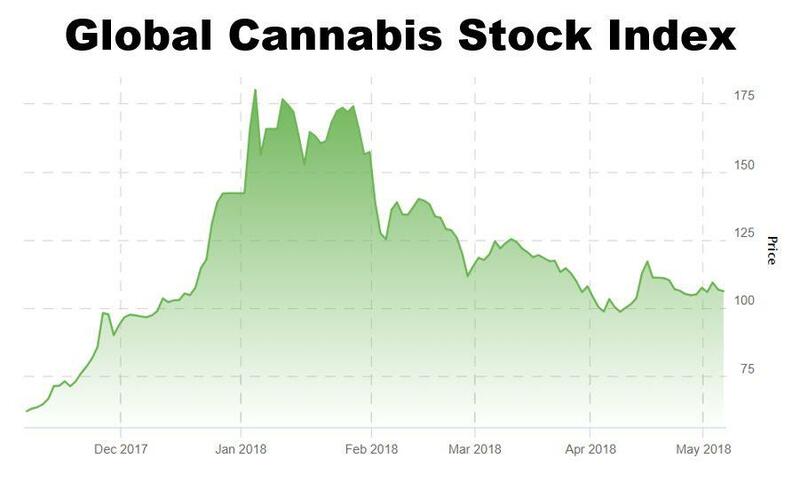 As I indicated earlier, there just aren’t that many cannabis stocks that merit investment at this time, in my view, so building a portfolio with 50 stocks would by necessity force one to include a bunch of stinkers. I will never forget meeting one of my subscribers when I was in Atlanta in 2014, just after the market had rolled over following its meteoric rise after Colorado opened the doors to retail cannabis stores at the beginning of the year. He shared with me his portfolio, which must have had 50 holdings at a time when I struggled to find even 10 that weren’t outright scams, and some of the names were obvious scams to me. Needless to say, a lot of his holdings evaporated over time. As I mentioned above, failure to do due diligence is the worst mistake an investor can make in my view. Many cannabis investors seem to rely upon company press releases as their primary source of information about the company, but they are omitting a better one: The company’s filings which can be found at www.OTCMarkets.com (or www.sedar.com for Canadian-listed securities). U.S. companies can be divided into two groups: Those who file with the SEC and those who don’t. Many are surprised to learn that companies don’t necessarily have to file with the SEC, which is true. I caution against investing with any company that fails to do so, but many of the most actively trade stocks, like Hemp, Inc. and Medical Marjuana, Inc. have never filed with the SEC. Press releases are typically bullish in their nature, while the company’s filings are more balanced and can reveal important information about the company. Investors can learn about the financial position of the company on a quarterly and annual basis, the share structure, the compensation and ownership of insiders, litigation and other important information that may not be required to be released in a press release. American Cannabis Company, based in Denver, is one that I have followed very closely over the past four years and that I currently include on my Focus List of 25 stocks. The company failed to file its 10-K annual report by the mid-April deadline and still hasn’t done so. Thus far, it hasn’t issued any sort of explanation beyond an SEC filing on April 2nd that said “The Company is unable to file its Form 10-K within the prescribed period without unreasonable expense because management has not been able to complete the adjustments necessary to close its books for the fiscal year end. 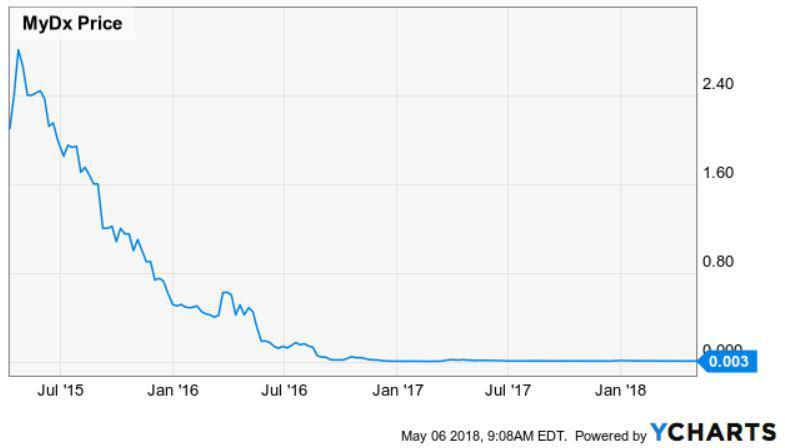 The Company fully expects to be able to file within the additional time allowed by this report.” On April 25th, it filed an 8-K (but no press release) indicating that it had terminated its CFO and appointed a new one, Bob Hymers, who also serves as the CFO of another penny stock, where he has been an aggressive seller of its stock. American Cannabis Company, which has historically been one of the higher quality names in the space despite disappointingly slow progress, has really dropped the ball here, failing not only to meet its responsibility to file financials on a timely basis but also to properly communicate the issue with its investors.